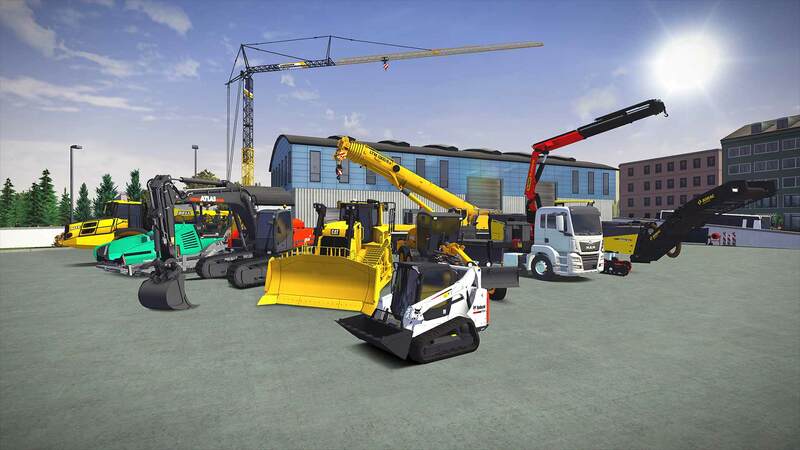 One of the big draws of simulation games like the Construction Simulator 3 is the fact that you get to operate brand-name equipment, so you may be wondering precisely what type of brands are available. 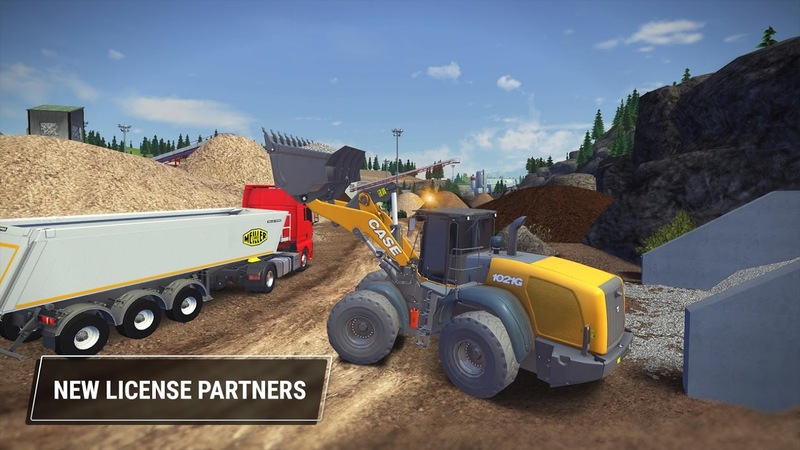 You'll get to operate vehicles from Caterpillar, Liebherr, CASE, Bobcat, Palfinger, STILL, MAN, ATLAS, Bell, BOMAG, Wirtgen GmbH, Joseph Vögele AG, Hamm AG, and MEILLER Kipper. There are over fifty vehicles in total that are split up between these fourteen brands. Many of your construction contracts will range in size, from small family-style homes to industry-sized warehouses and skyscrapers, and since there are over seventy new contracts available in this release, it's going to take a while before you've constructed the majority of content that's available in the game. 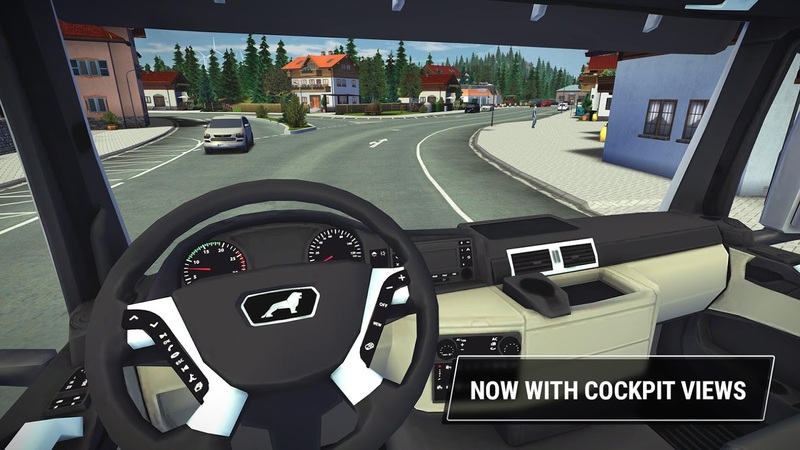 Besides the plentiful brands and jobs, you can also expect to find a new cockpit view in Construction Simulator 3, which is a first for the series. This feature will finally allow you to ride inside all of your favorite vehicles for a more realistic and immersive experience. Construction Simulator 3 is available on the Play Store for $3.99, though this isn't quite a premium release because in-app purchases are also included. The IAPs range up to $22.99 per item and are mainly useful for purchasing coin packs. These coins can be used to buy or rent new vehicles or to upgrade your main base, which means the IAPs can function as a sort of shortcut for advancement. You can also earn coins by completing contracts, so you aren't destitute if you plan on playing without the use of IAPs. At this point, there are many different varieties of simulation games available on the Play Store, and it can be challenging to find the more competent releases. Luckily Astragon Entertainment has a retained a solid track record over the years and hasn't gone full-hog when it comes to its monetization. It also helps that its games are actually fun and don't throw constant roadblocks in your way. 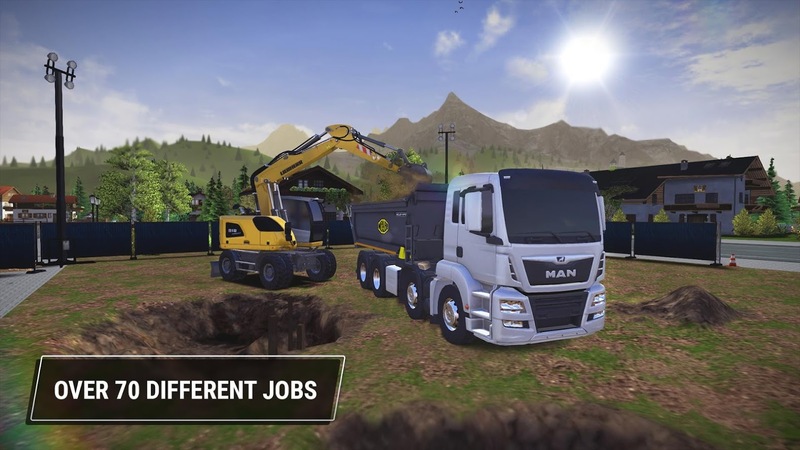 So if you're looking for a quality construction sim to play through on mobile, you're going to want to take Construction Simulator 3 for a spin.